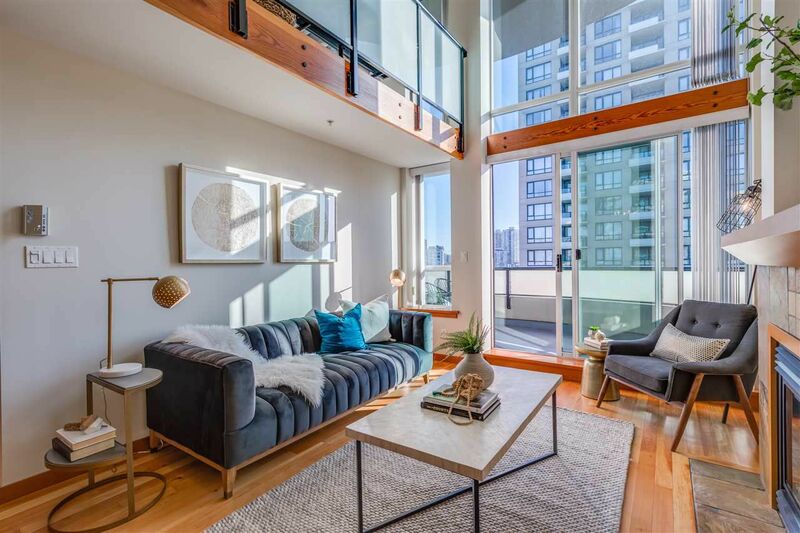 One of the largest floorplans available at Murano Lofts is seeking a new owner! 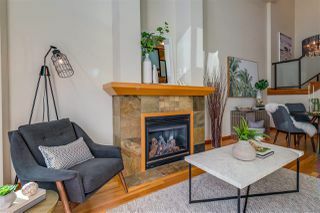 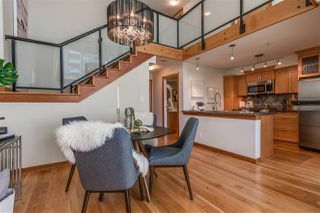 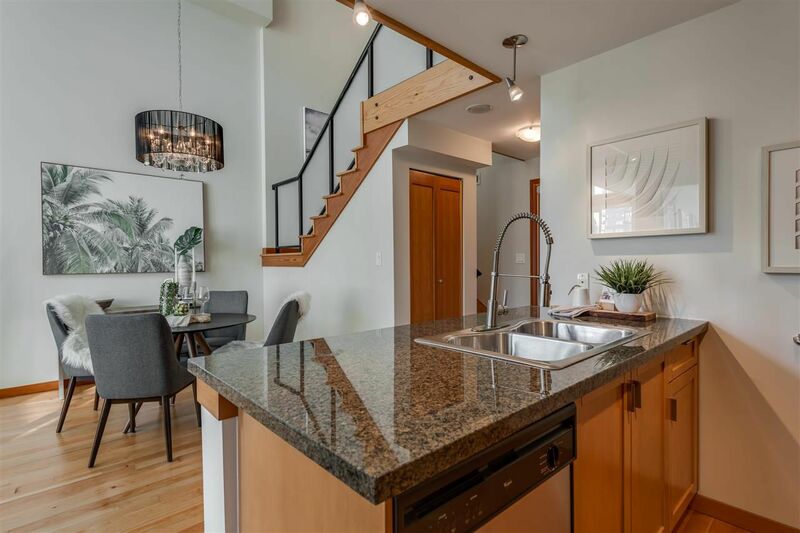 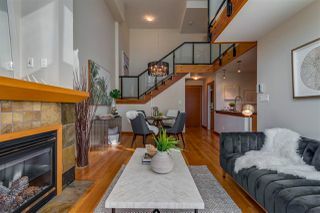 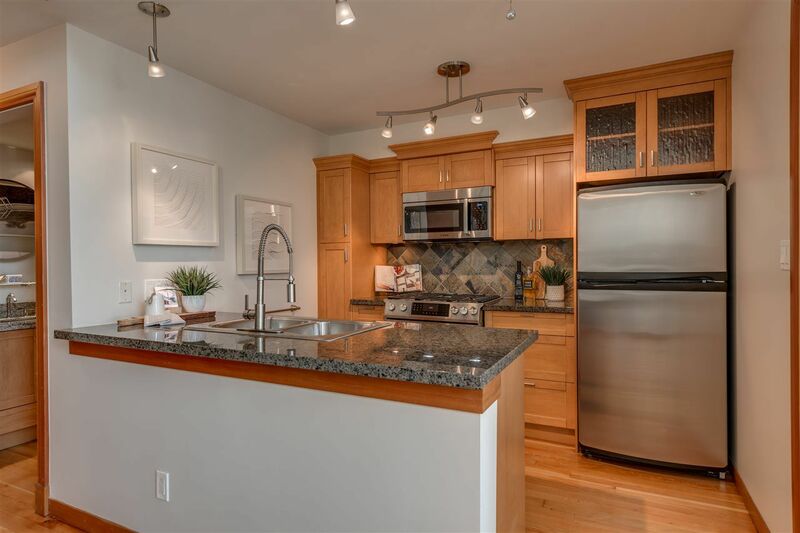 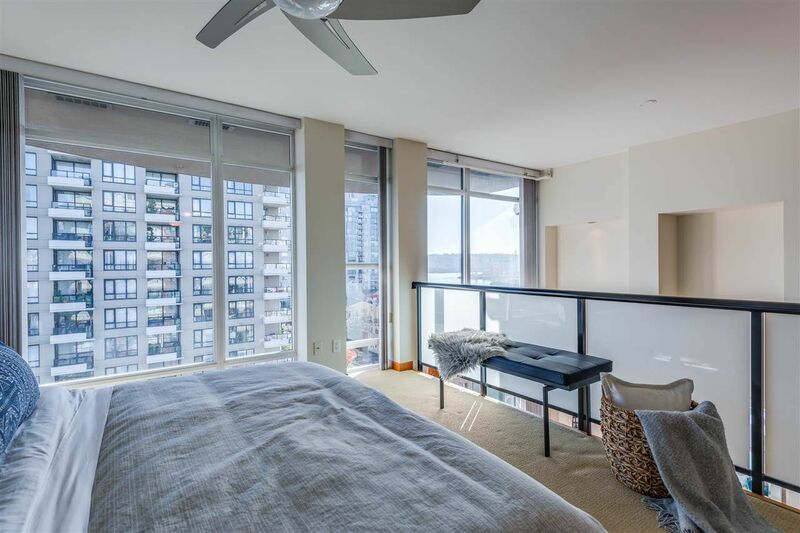 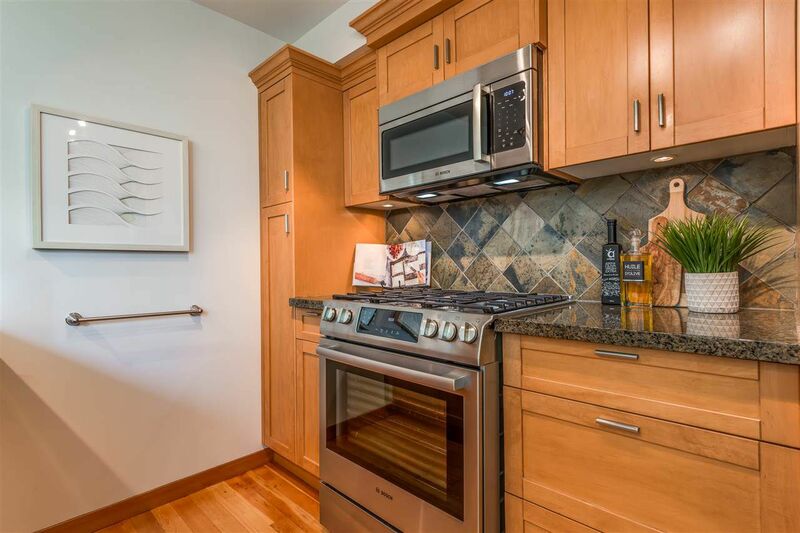 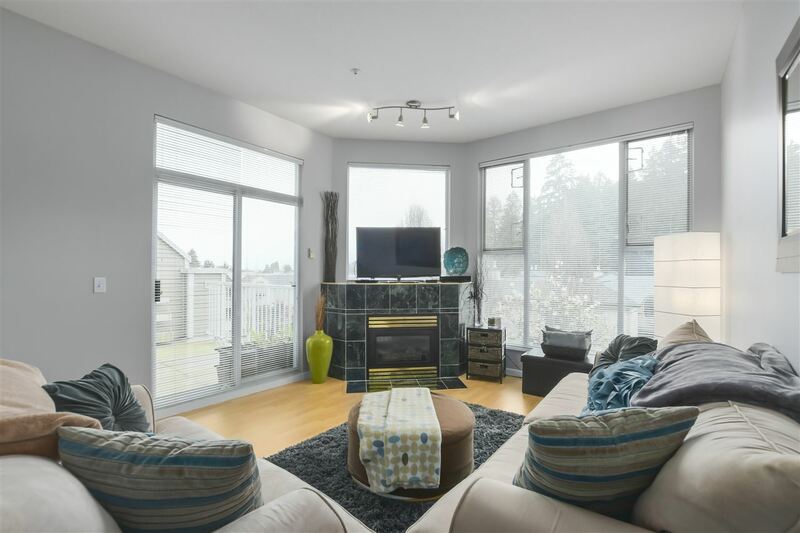 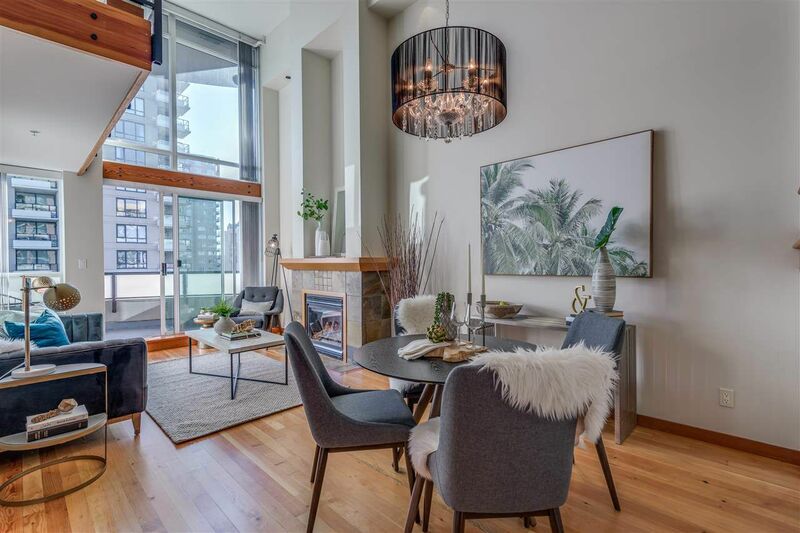 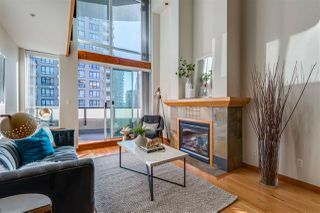 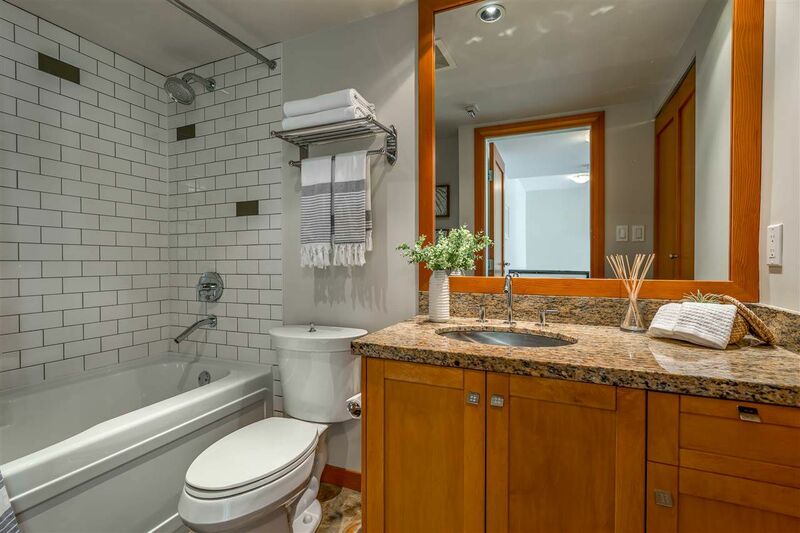 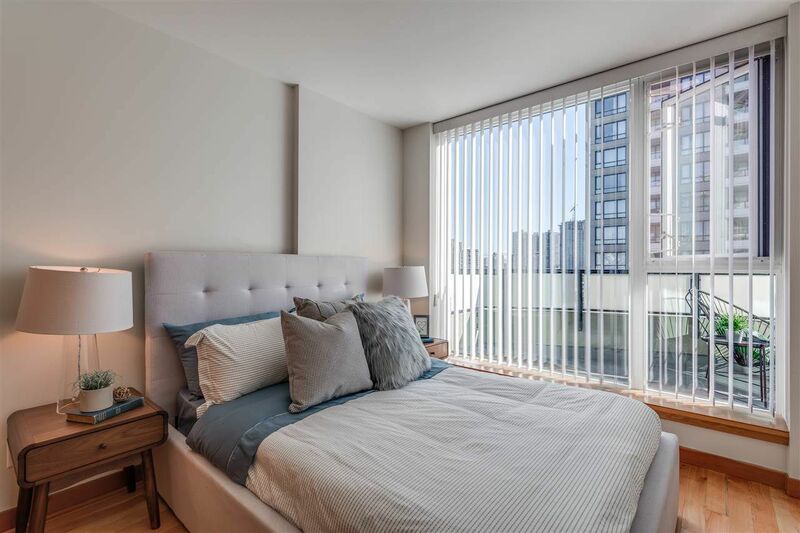 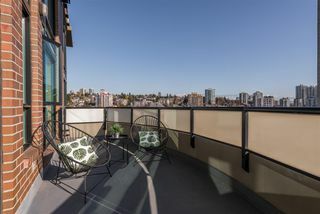 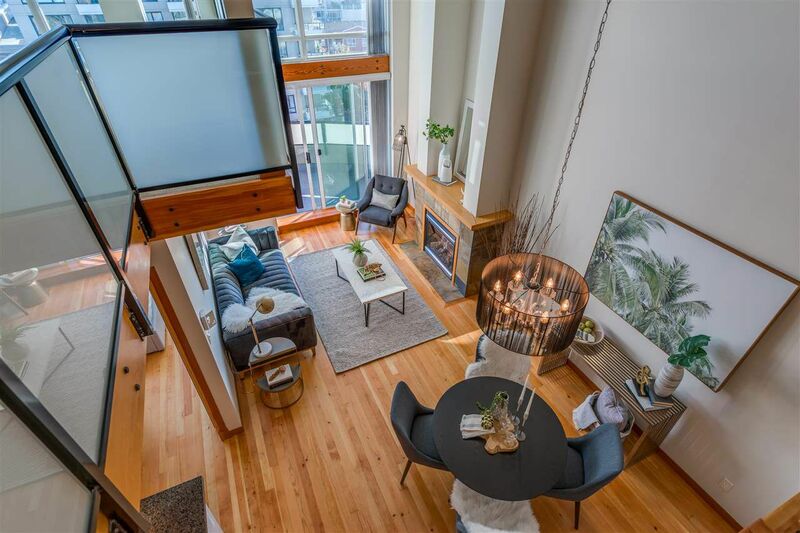 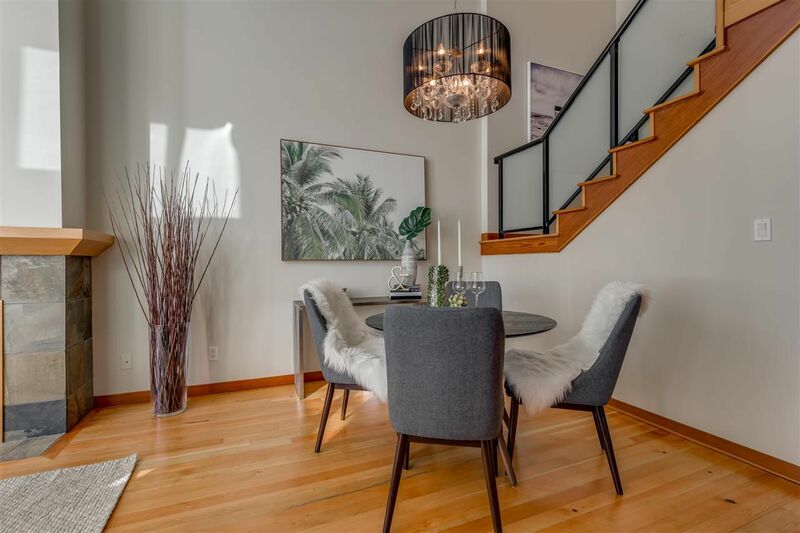 This 2 BEDROOM, 2 full bathroom, 2 level loft boasts high quality features such as freshly refinished solid wood flooring w/matching wood trim and doors, granite counters throughout, stainless steel appliances & sinks, recently upgraded high-end gas range, the list goes on... 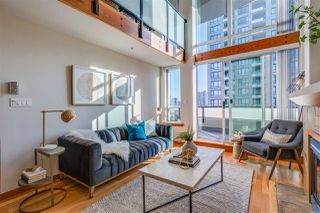 The sunrise will shine through your southeast facing 17ft wall of windows. 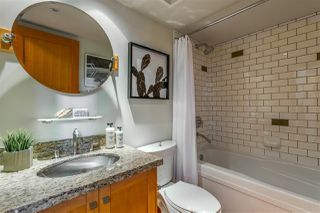 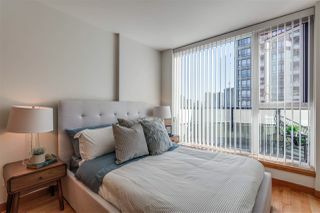 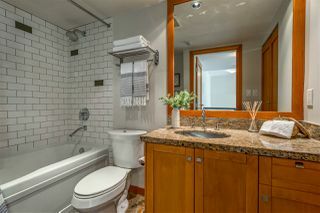 Wake up to RIVER VIEWS from your master suite or enjoy from one of only 5 spacious half-moon balconies in the building! Stroll the Waterfront Esplanade to The Quay! 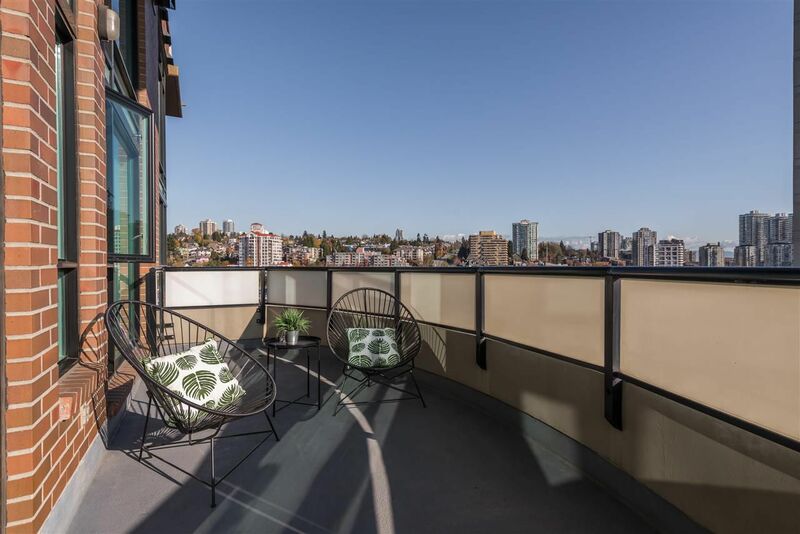 Easy access to SkyTrain, movie theatres, shopping, dining and more in Downtown New West! 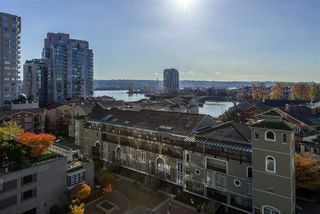 1 large storage locker & 1 secure underground parking stall.